Bethany Cross was avoiding her hometown like the plague. It was all due to one person in the population, the one who broke her heart, her ex-boyfriend and high school sweetheart Liam. When Bethany’s dad dies, and she’s left with the pieces of his life, including his popular downtown bar, Crossroads. She’s forced to return home to the scars of her childhood and her broken heart. Liam is pissed. He’s angry that the girl who somehow still held his heart wasn’t there for her dad in his time of need. When she returns to take care of her father’s homegoing service and possibly close the bar he’s known his entire life. He realizes that Bethany is more broken than he could have ever known. 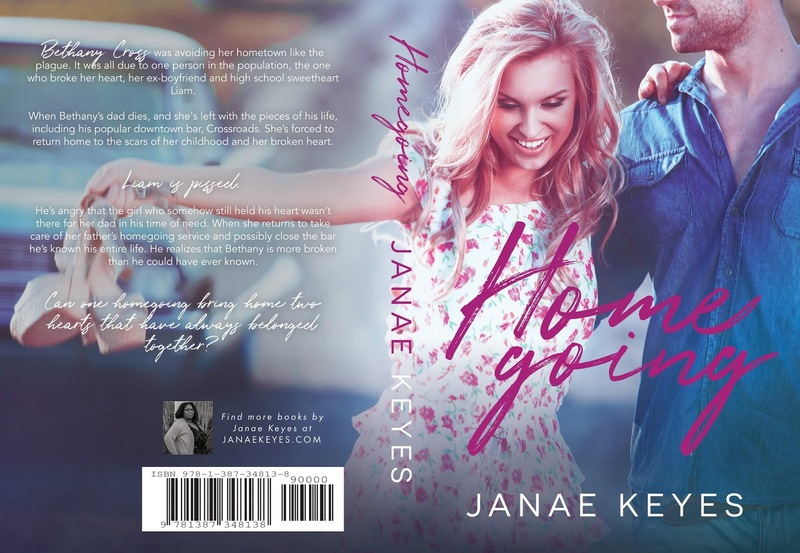 Can one homegoing bring home two hearts that have always belonged together?